It’s RACE DAY at Georgetown Speedway! Modifieds & Super Late Models TONIGHT! It’s race day at Georgetown Speedway. 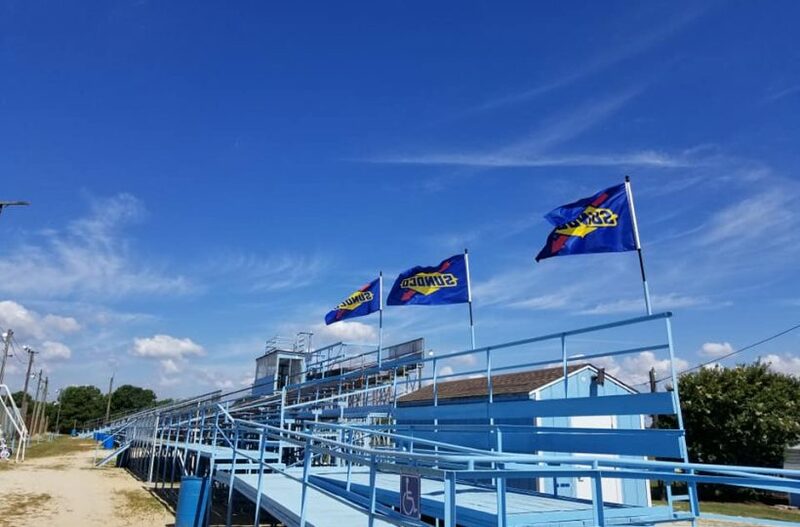 Thanks to the support of area businesses, BOTH the Sunoco Modified and Super Late Model divisions will compete for $3,250 to win on Blue Hen Dispose-All Night at the Sussex County half-mile tonight. Also on the card: L&J Sheet Metal Crate 602 Sportsman ($1,250 to win with 15 or more cars, $850 to win with less than 15), Southern Delaware Vintage Stock Cars, Little Lincolns, Delmarva Chargers and Delaware Super Trucks.